Windows are important features of Long Island homes, and choosing a window type that suits your home from both the inside and outside should be done mindfully. If you're hiring an exterior contractor to replace your windows, consider picture windows as an option. Picture windows are large, wide, and stationary windows that provide expansive views of the outdoors. Unlike many window types, picture windows don't open and close, but they can be purchased in various designs, colors, and materials. Improved Natural Lighting – Your contractormay recommend installing picture windows if you require additional lighting but don't want to purchase more lighting fixtures. Taking advantage of natural light during the day can improve your mood and sleep, so spending time in front of a picture window benefits your health. Energy Efficiency – Picture windows can't be opened or closed, so you don't have to worry about the loss of heat or air conditioning. Additionally, they allow more light and heat to enter your home during cold months, limiting your energy usage. Easy and Cheap Maintenance – Because picture windows are immobile, they don't have any moving parts that need to be replaced, and they're easy to clean. 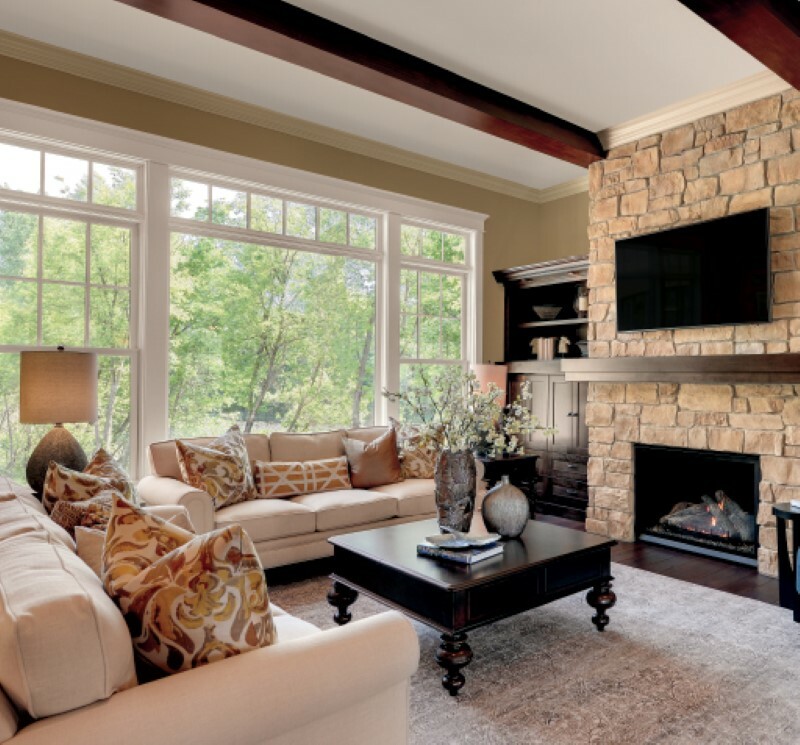 Picturesque Views – Many homeowners hire a contractorto install picture windows because they provide glimpses of the outdoors without any exposure to the elements. If you take pride in your landscaping and wish to admire it from indoors, picture windows will satisfy this request. Lack of Ventilation – Although the stationary design of picture windows is beneficial in several ways, it is also a disadvantage if you want your windows to offer extra ventilation in your home. If you think that a picture window would suit a particular room in your Long Island home, contact Nassau Suffolk Exteriors, an experienced contractor,for a window installation. If you're looking for a replacement window contractor in the Long Island area, give us a call today at 631-462-1383, or fill out our online consultation form.